Wellness is the key to longevity and is the prime feature of the resort. 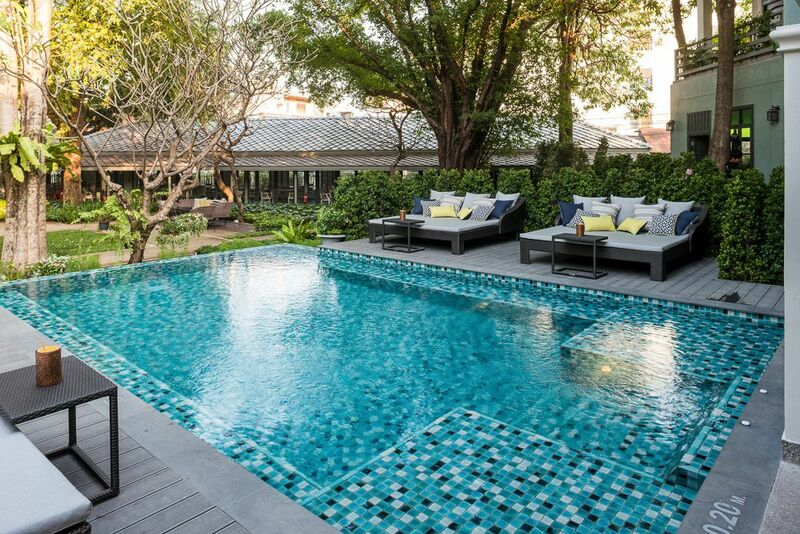 The guest can bust their stress with a holistic and rejuvenating experience. Large areas of resort have been dedicated to greenery with an organic garden, where guests can pick their food ingredients for a bespoke meal. The pool bar serves healthy drinks throughout the day. 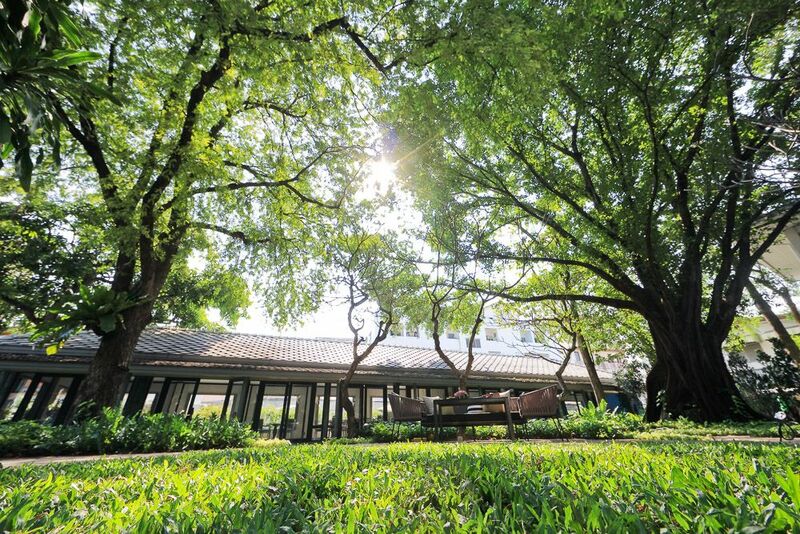 You can rest in the canopy of trees during the day with a gushes of fresh air, right in the middle of densely populated Bangkok city. Amidst the resort is The Imperial Spa, which offers traditional Thai massage therapies which have been carried down across generations. The therapists have been trained at Phothalai of Wat Po descent.